Morphological and functional studies revealed a complex system of primary sensory neurons that parallels the autonomic nervous system not only in its extent, but probably also in its significance. 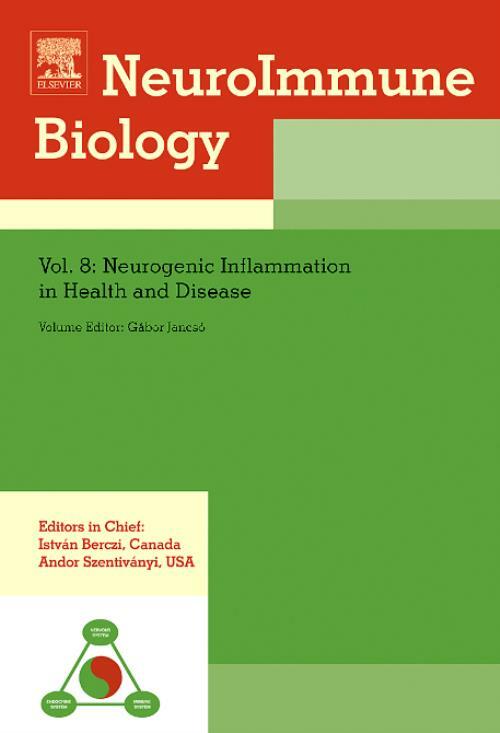 Neuropeptides released from activated nociceptive afferent nerves play a pivotal role in inflammatory reactions and pain, significantly modulate cardiac, vascular, respiratory, gastrointestinal and immune functions and influence the protective, restorative and trophic functions of somatic and visceral tissues. Several chapters of the book deal with the therapeutic potential of a new class of putative pain relieving agents acting through TRPV1, the capsaicin/vanilloid receptor, a specific ion channel that transmits pain.